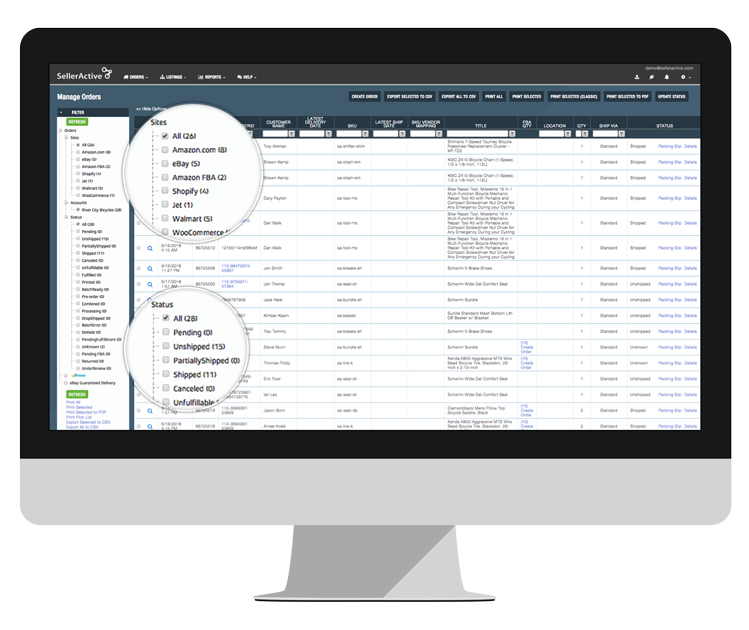 Gain product visibility and grow your business with SellerActive’s multichannel listing management software. You can easily expand to new marketplaces, increase sales margins, and find new audiences... All without the fear of adding unnecessary overhead costs to your multichannel e-commerce business. 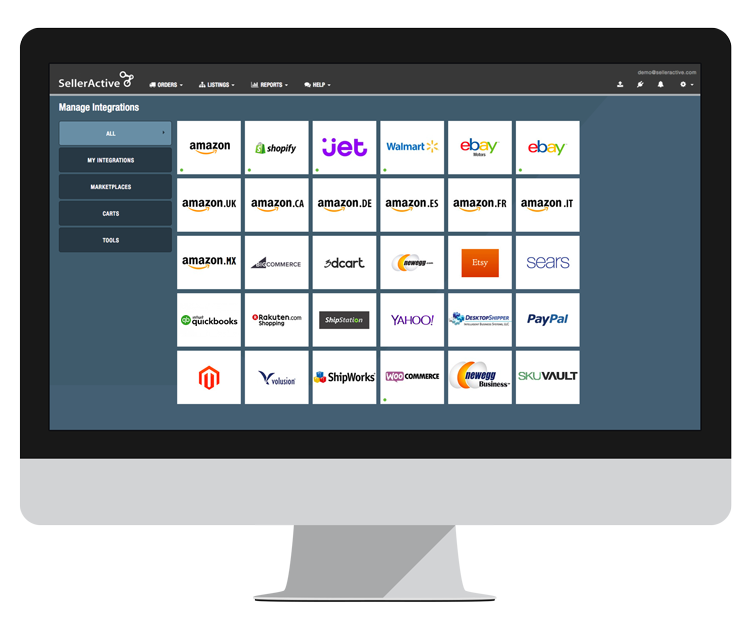 Create unique pricing strategies with SellerActive’s powerful algorithmic repricing technology, or map Magento listings to match your prices on Amazon. Use Amazon for order fulfillment? With one click, complete Magento orders using FBA inventory.